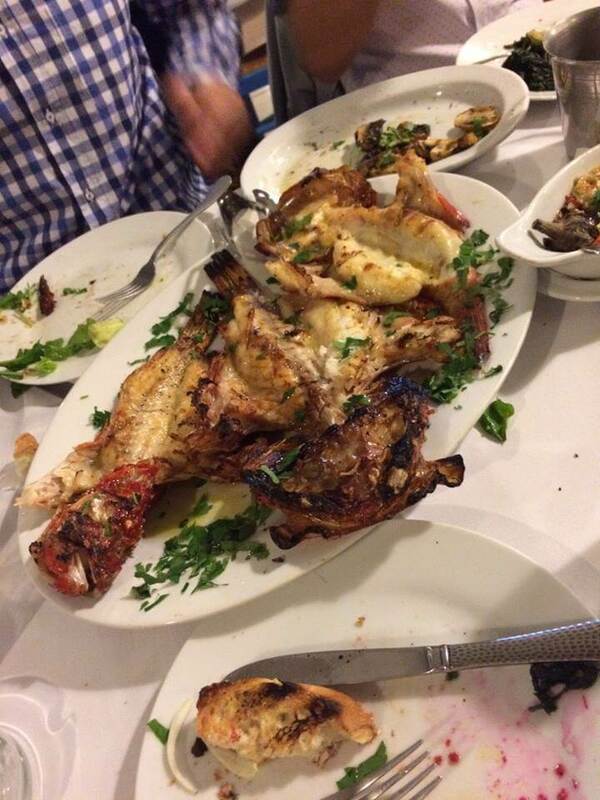 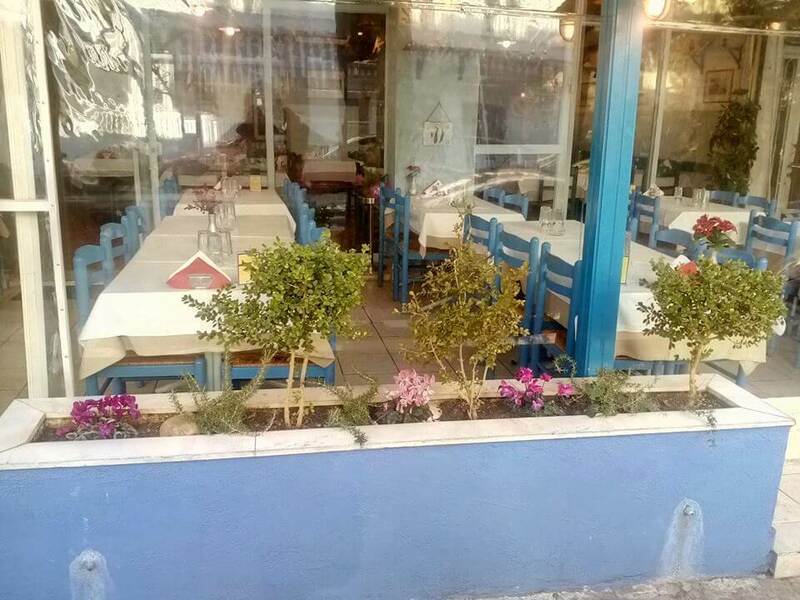 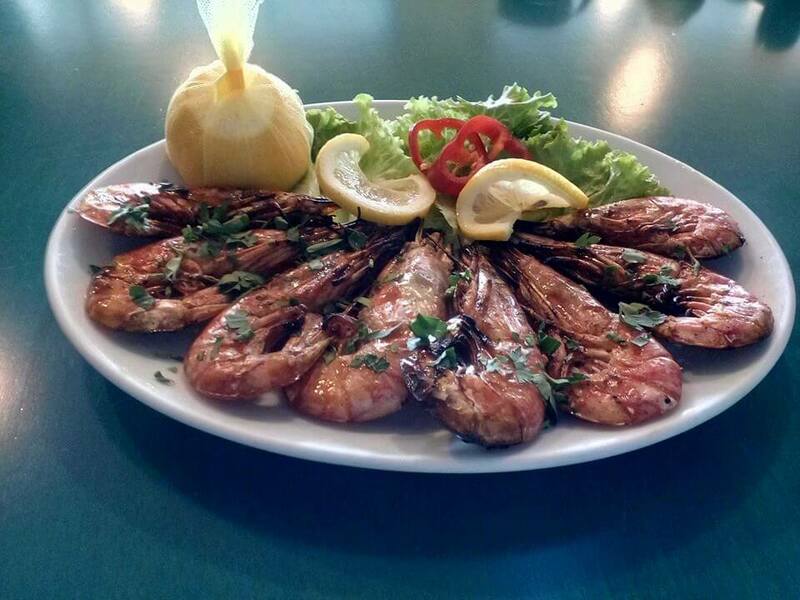 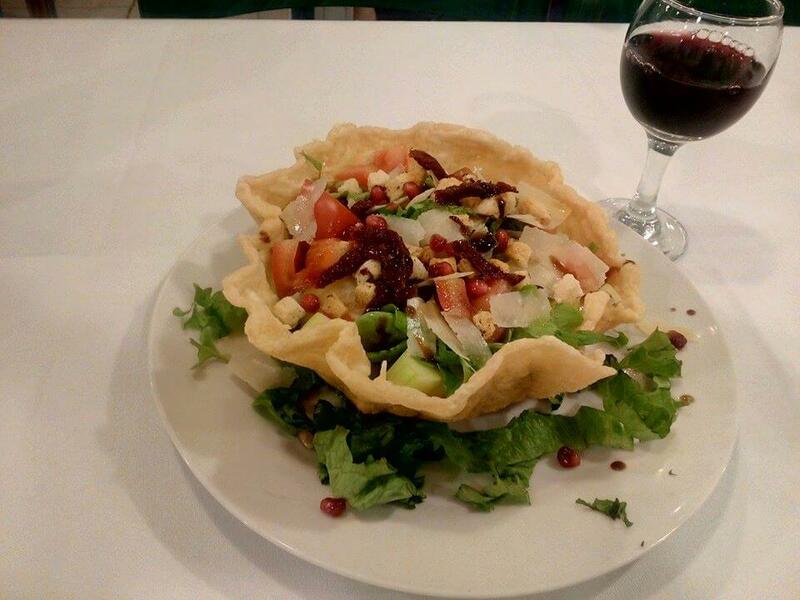 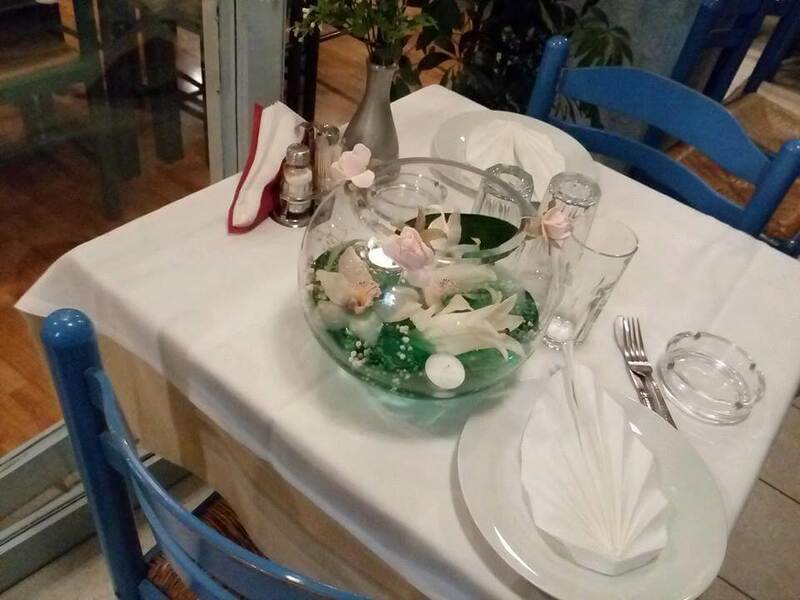 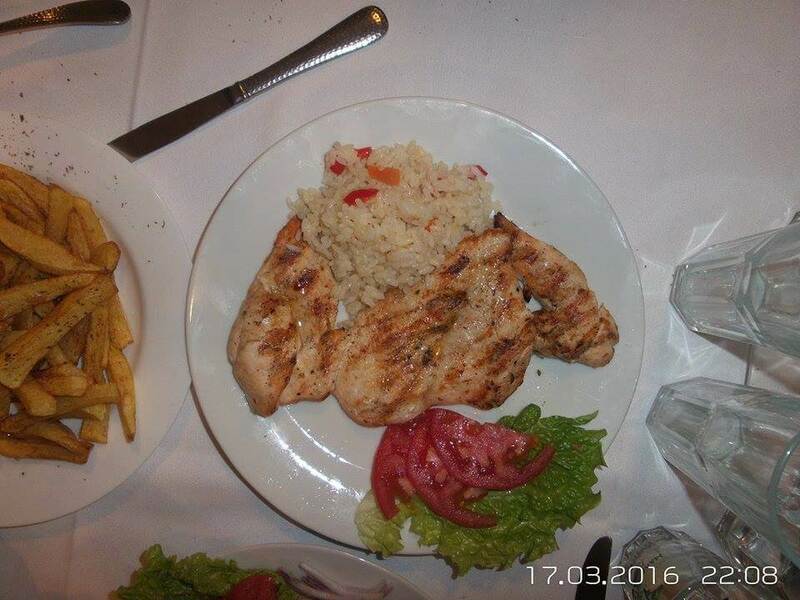 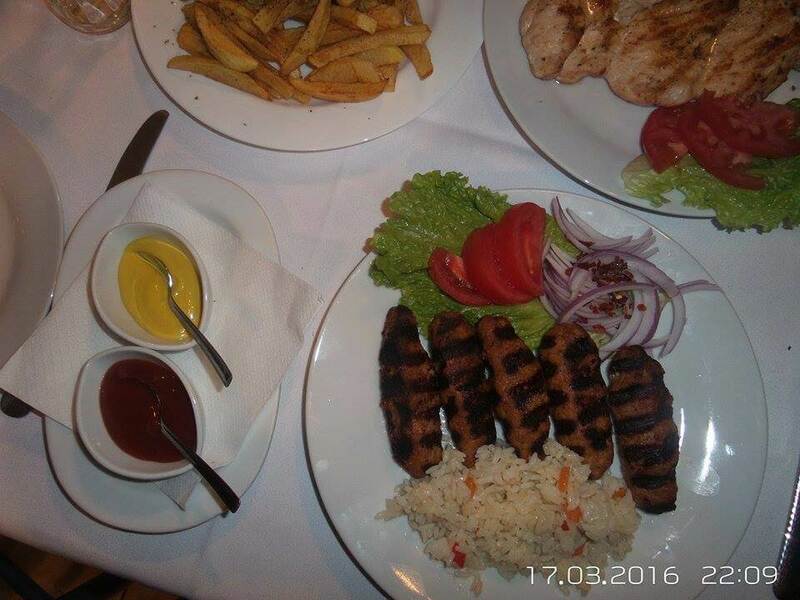 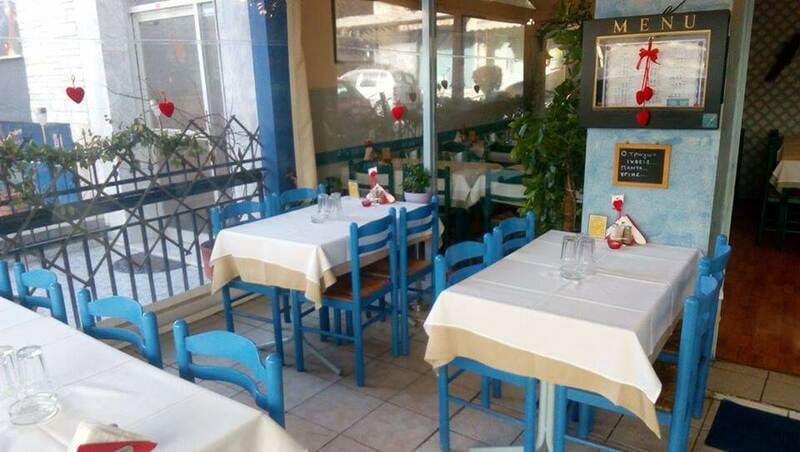 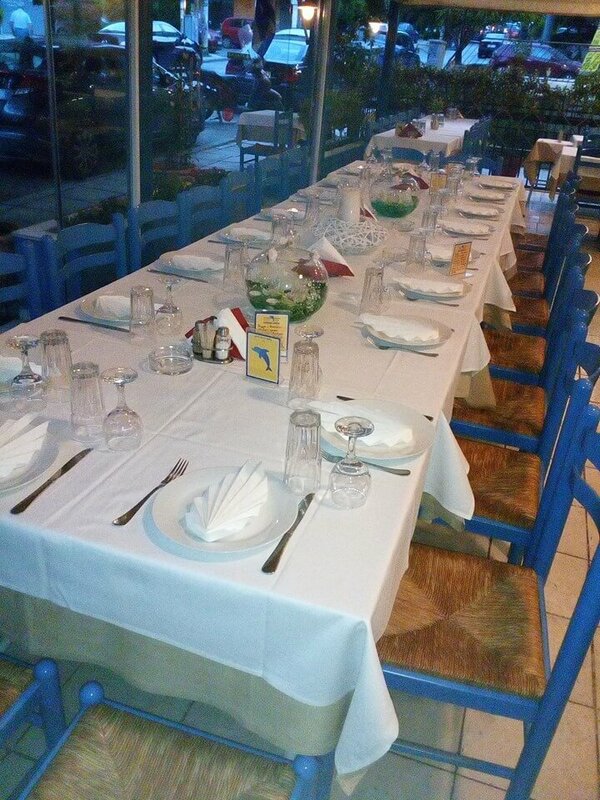 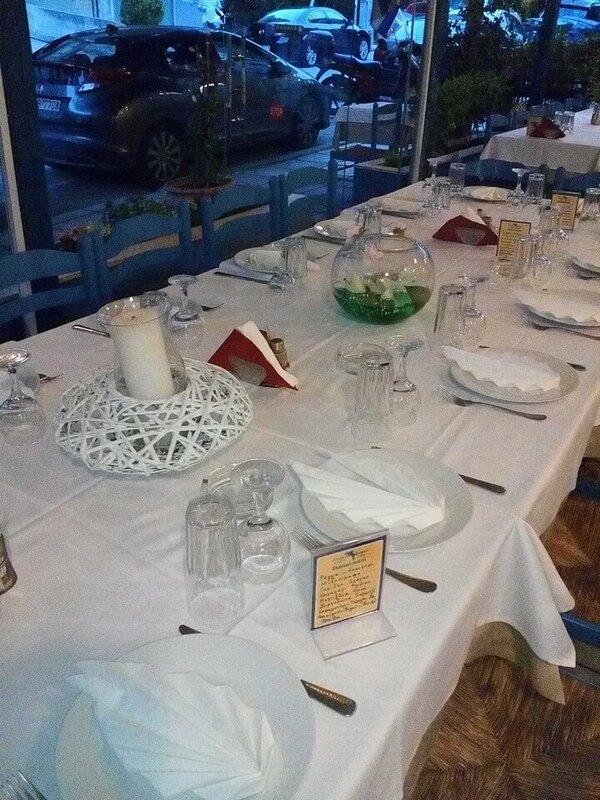 Anemotrata restaurant in Kalamaria is a popular meeting place for fresh fish and seafood. 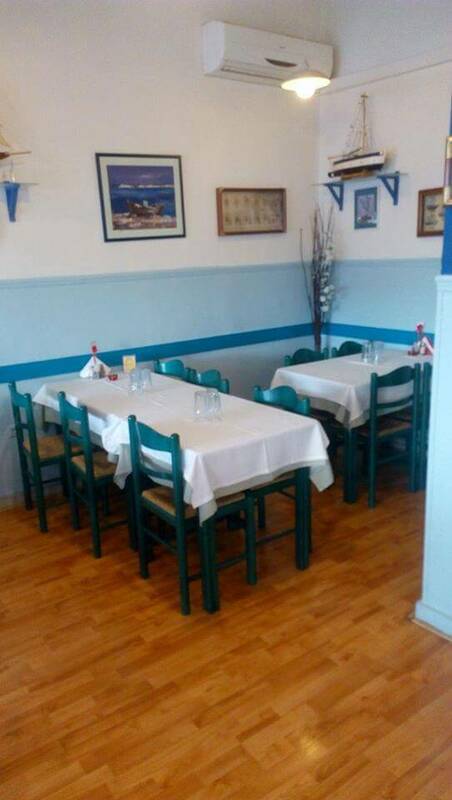 A traditional place with rustic decoration, blue and white colors and great hospitality will travel your mind to the beautiful greek islands. 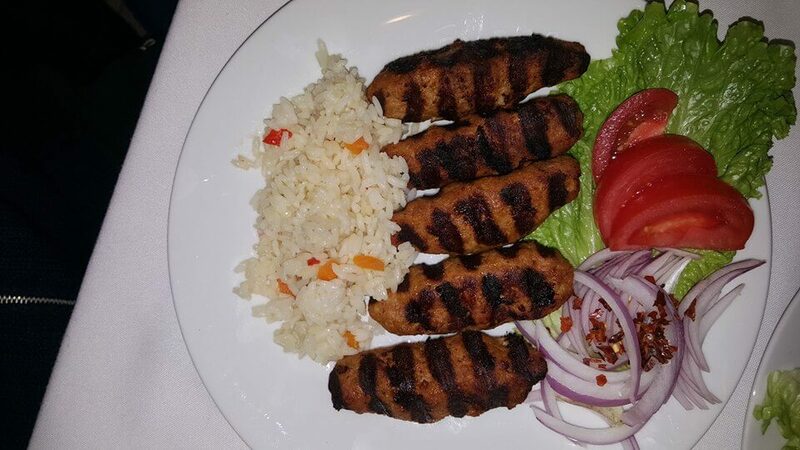 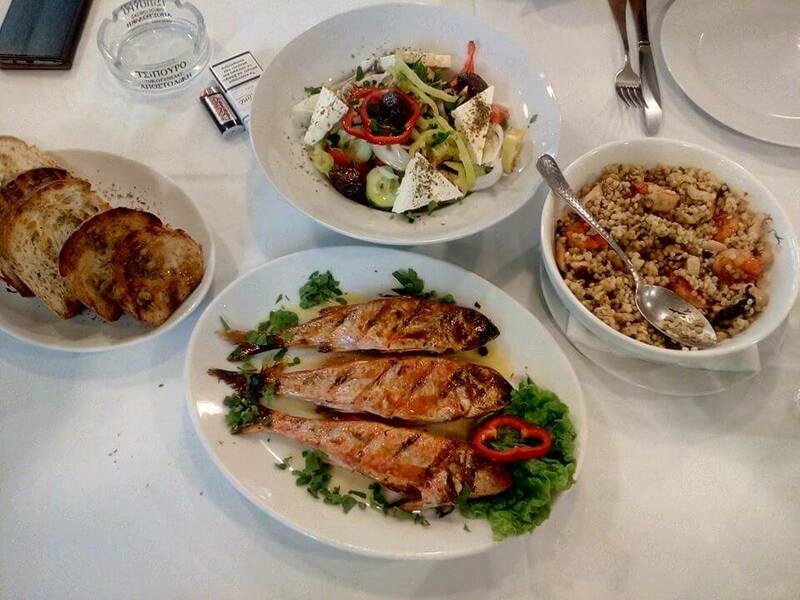 The Anemotrata menu features greek specialities, homemade recipes and flavors of the greek islands. 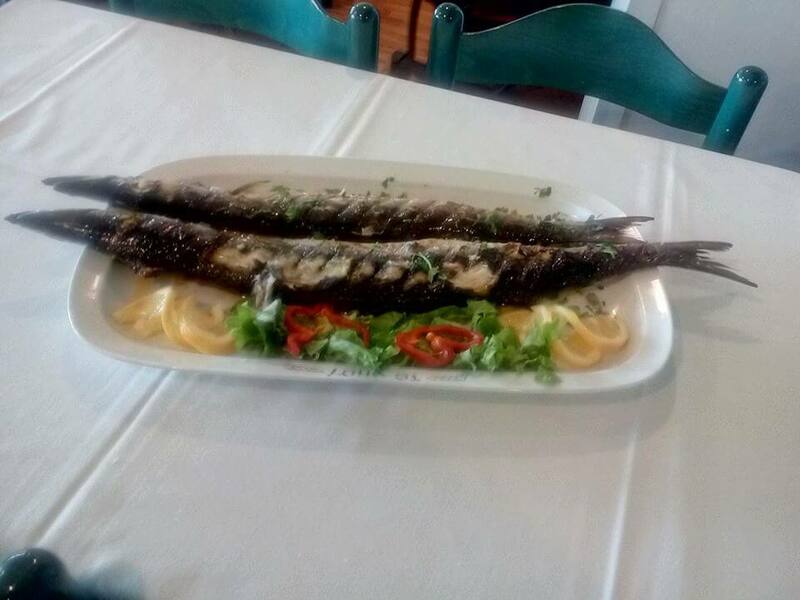 Try stuffed zucchini balls, mussel risotto, fresh squid, cuttlefish stew and the fish of the day grilled. 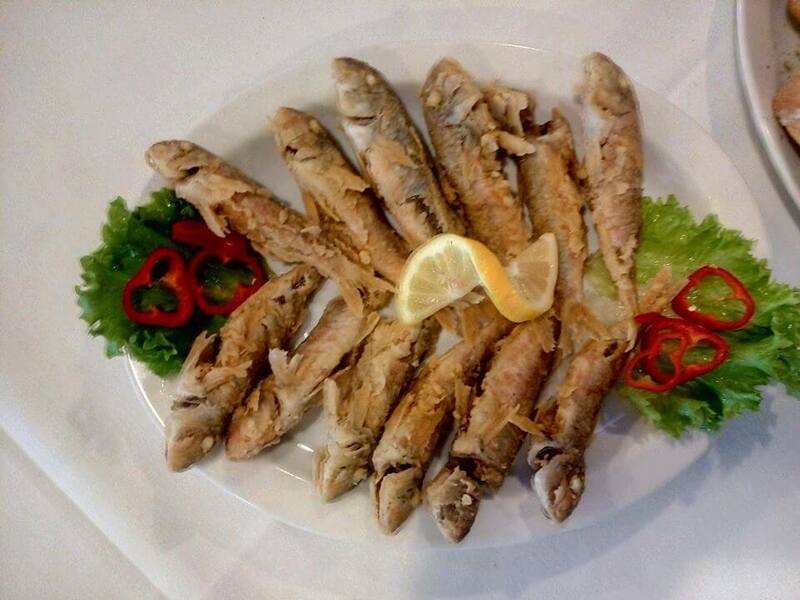 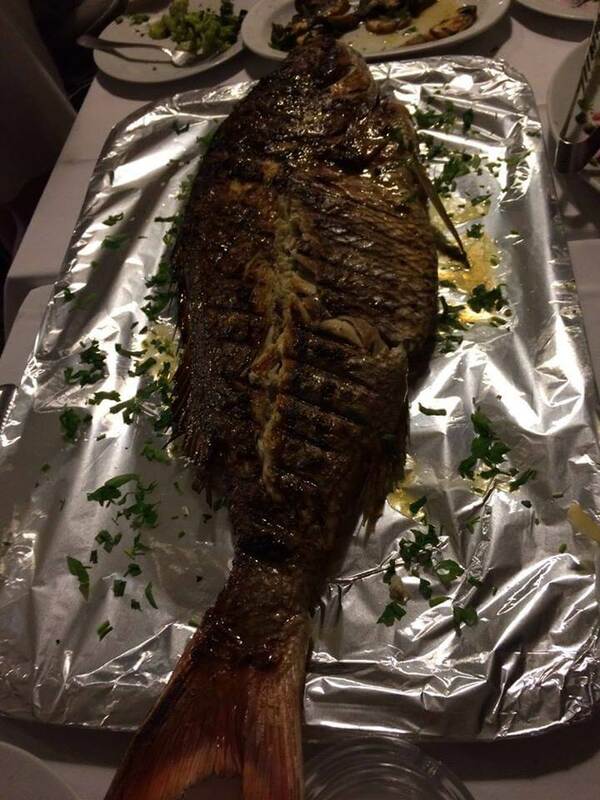 For top quality food and fresh fish in Kalamaria, visit Anemotrata fish taverna. 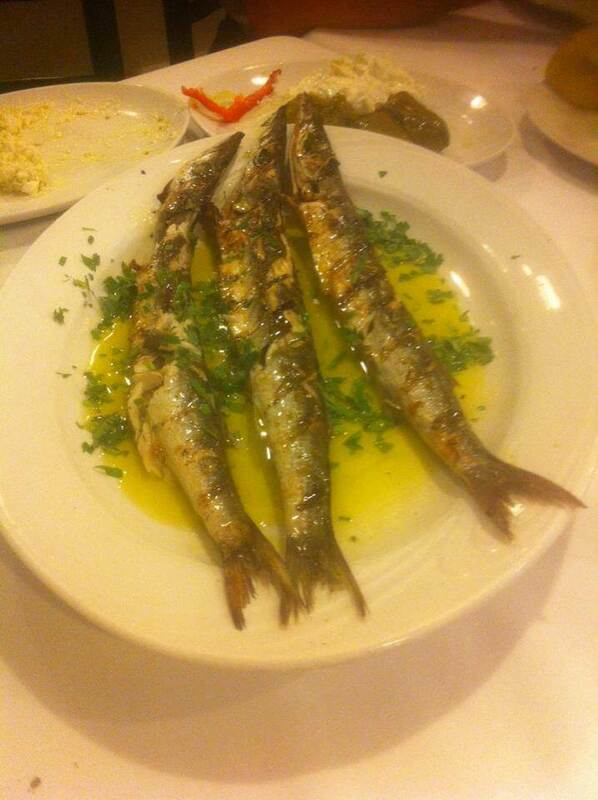 Discover top fish restaurants in Thessaloniki via e-table.gr and make reservation with discount and special benefits.